Think about how much of your life is dictated by algorithms. Mostly those mathematical wonders are hidden from our site, but they definitely determine how we live day to day. Everything from what you see on your social media feeds to what kind of items you shop for in the grocery store is somewhat determined by algorithms. While these equations seem high-brow and above the comprehension of many people, that does not have to be the case. There are simple yet powerful algorithms that may be used by anyone to better their lives. 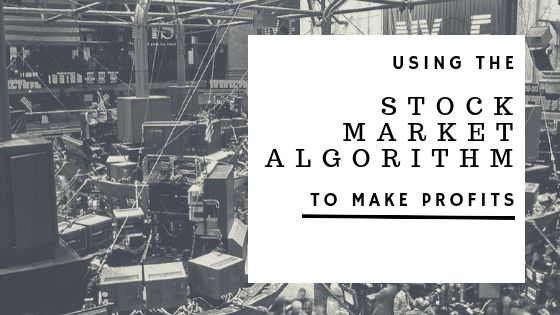 Today, we talk about an algorithm for stock market prediction that may make profitability in trading a reality. For decades people have placed their money in the stock market in a more or less haphazard way. Most of the public is aware that investing is good for them generally speaking, but they often do not understand how they should allocate those funds. As such, many have placed money in the market simply based on recognizing the name of a particular company, or perhaps on a tip from a friend or family member. These are statistics that ought to scare those who hope for the stock market to be a way towards a better financial future for themselves. As such, it is now time to reconsider how we invest in the first place, and stop with the wishful thinking. It is worth mentioning again, there is no perfect stock market prediction algorithm. All that we have are those methods that have been tested and worked out to some extent, and those that have not. The MPI market prediction tool is one algorithm that has been put to the test. UMPI never claims perfect predictions or offers return numbers that are unrealistic. Many other algorithms out there claim to offer things that they cannot honestly supply. That is why you can trust UMPI right out of the gate. Follow that up with the fact that they want to offer you the ability to try out their product no risk to you with a six-month free trial offer. The picture of performance for UMPI starts to become pretty clear at this point. 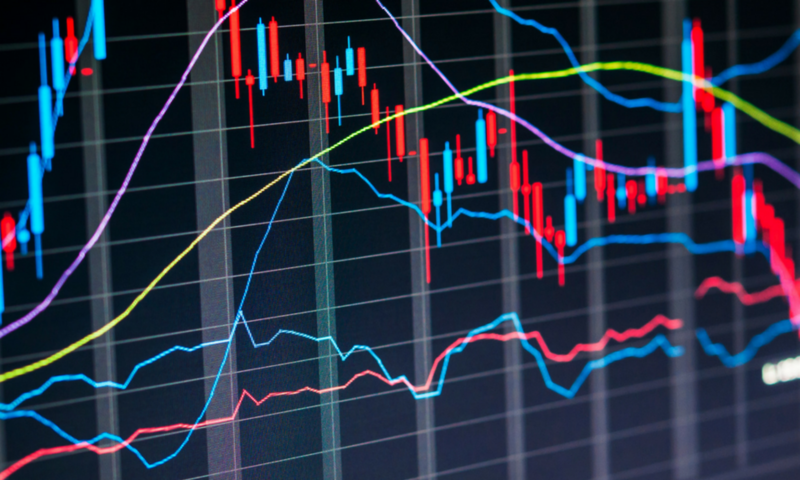 The stock market prediction algorithm that they have created scoops up as much available data as possible to spot any stock market trends that may present themselves. Once those trends are identified, UMPI provides recommendations to the trader to help make the right trades at the right moment. It is really that simple. There is no more second guessing or rolling the dice. The algorithm charts the course, you just have to take the steering wheel and drive.